New posters and still. New stills and posters were released today, however the only new still was of the White Queen's castle. (Or of the Red Queen's schloss unpainted). 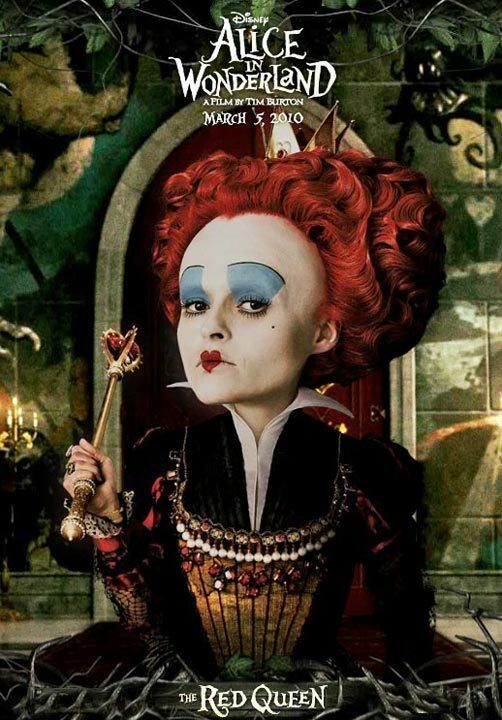 HD Wallpaper and background images in the Alice im Wunderland (2010) club tagged: alice in wonderland tim burton mad hatter red queen posters.